leading the World to Peace as we do stop the war. Good German friends. Angela Merkel is going to resign. Portsmouth Historic Dockyard and shoot Galtieri's exocet at Action Stations. the world today. Theresa May is on the side of evil ISIS and Nazi Germany. life lost in all conflicts. 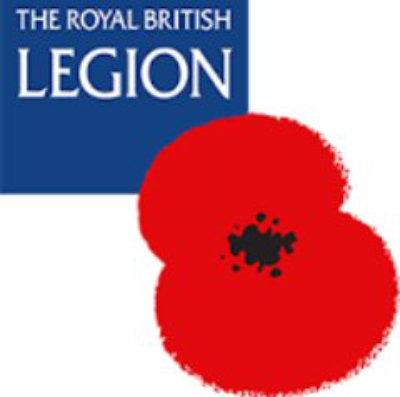 We promote Royal British Legion Membership. everyone with a good, decent, worthwhile UK job. Newcastle and Swansea. British steel will be made for Britsh ships. use the correct term road incident or ROAD CRIME in fact. We work with the local Police to help STOP RISK on the roads so the UK=OK! being in the 'wrong place at the wrong time'. I speak from experience. I am still awaiting justice for my incident in 1983, today! Sir Francis Drake saved the world from a very evil Spanish EU armada in 1588. Admiral Lord Nelson helped stop the evil French EU dictator Napoleon in 1805. Sir Winston Churchill saved the world from extremist EU ISIS Nazis in 1945. Lady Thatcher stopped the extremely evil Galtieri EU dictatorship in 1983. CONservative Theresa May who sponsors ISIS and cuts our UK Police forces. after The BRexit for British Rail with Sir Jeremy Corbyn UKPM.